Yes, I am now an inspirational/international keynote speaker, empowerment leader, international best-selling author, and a Canadian Ambassador for a global campaign. I didn’t start out that way. Like many I’ve been through some crazy up and downs. Right out of the gate even, back in 1976 I was born 3 months early, with a birth weight of 1 pound 12 ounces. The doctors said I would never live 24hrs, and that I will be small and petite if I did live. Yet here I am today! Going into elementary school in Ontario I struggled with the academics and was told by teachers and more doctors that I have ‘boarder line’ learning disabilities, that I’m a slow learner. Teaches said I would always be the “C” student, never the “A” student. To top off my elementary school I was severely teased and bulled for 6 years at school by my peers. I repeated grade 3 and I only had 1 real friend the entire elementary school years of my life. My escape from the school struggle was dance. I danced classical ballet for 11 years. Even completing my last year on pointe was a huge accomplishment. I loved my dance classes, the beautiful costumes, and the smell of the ballet slippers wafting through my nose. I could get away from it all, and just move my body, not be teased for what I was doing, or what I looked like. Out of love for me, and wanting the ‘bullying‘ to stop in school, my Mum looked at me and said that I didn’t look like a dancer any more that I can’t dance next year. This was in between grades 8 and 9. I was hurt, and upset. Yet wasn’t sure if I should yell, or cry, or both. So I shuffled my feet and looked at the floor. Mum could tell that I was upset, she said I’ll be too busy with joining the swim team, and band. Mum said that I wouldn’t have time for ballet. I did get involved in the swim team, and band. There are so many amazing adventures that I had with them. Even was on a dance floor at times, yet my friends had to teach me how to dance again. I had lost the spark. To throw more fuel on the fire of having low self-confidence and self-esteem, enter university. 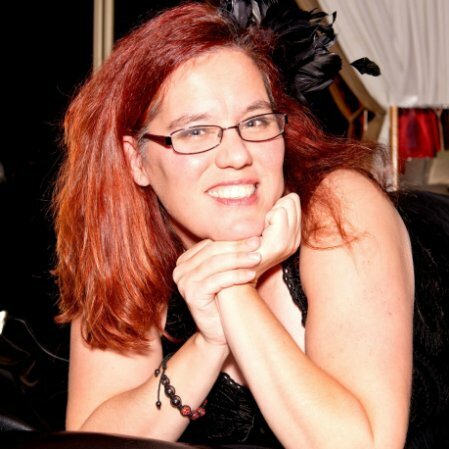 I was in an abusive relationship in my first year. He never hit me, he did choke me once, and then the rest of the abuse was controlling/mental/emotional. One night for example he became jealous when I was watching a movie with some actors that were pleasing on the eyes (like Tom Cruise from the Top Gun movie). I did leave the relationship in between 1st and 2nd year. Yet my boyfriend decided to stalk me after. He would just show up in a hallway where I was walking. Taking years to heal, and work on myself through some personal growth seminars I found out about what being a Goddess was, and what the differences between the masculine and feminine were. When I was in the Goddess temple we were dancing, at first I felt ridged and stiff. Yet with time, the dance spark was ignited again. I jumped into my first dance class since being in grade 8, and it was ‘burlesquercise’. A fusion of burlesque and Latin ballroom! Wow! It was an amazing experience. One of the practices we do is all about touching our own body from head to toe with our eyes closed, and sensual music playing. One day in class I broke down and started to cry. I had past memories of my boyfriend from university, and also the teasing/bullying. I knew right then and there that I have to start my own business helping other women move their bodies through their own journey of healing. About a year later, I got a few questions about young girls, and who out there would be willing to work with them. Wonder Girls Camp was quickly formed! This business is all about inspiring our next generation of girls to be brave, bold, and themselves. To have them break free from their shells to live with confidence and courage. The feedback I’ve gotten in only a year has been outstanding. Parents ask me what have I done to their daughter, they’re different. This is asked of me in a live 8 week program, at the week 3 mark. Or I have my contact in Kenya say to me that with the online program I’ve gifted him that his girls are speaking up on their village council, sharing their views, and feeling proud. I’ve also been doing things I never thought I could do. I was approached Christmas of 2012 to be a part of a collaborated book about success. 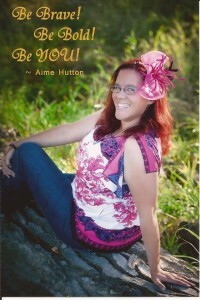 This book was written by women in business from around the world. 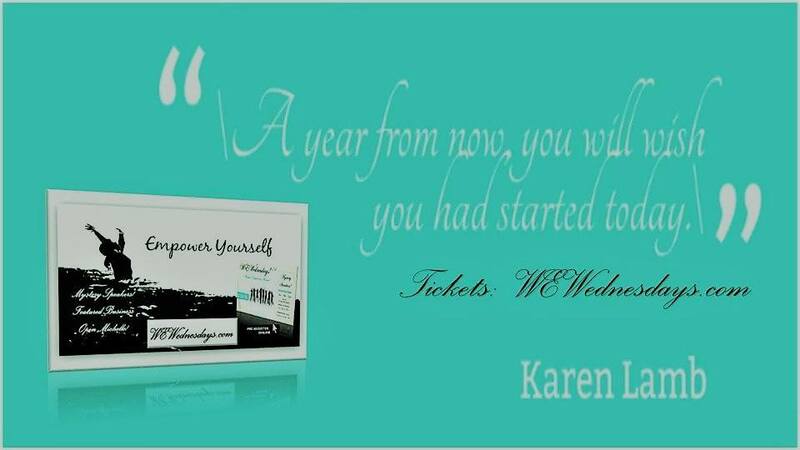 For women in business who want to have success in their lives and business. We made international best seller in only 9 hours April 8, 2013. 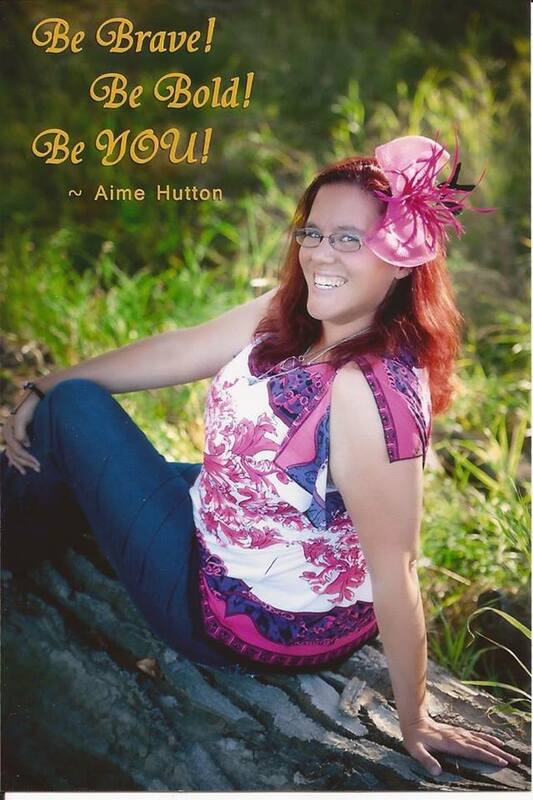 At the start of Jan. 2013 I was appointed Canadian Teen Ambassador for the Freedom and Empowerment Campaign. This is a global campaign out of England all about helping those who have been through domestic abuse, or dating violence. The teen component is helping the next generation of youth; know what love is, and what love is not. Teaching everyone the warning signs of dating abuse, as well as what the different kinds of abuse is. Then in Sept 2013 I was appointed as well the Full Canadian Ambassador, and was awarded the Freedom and Empowerment Campaign Ambassador of the Year award. Being selected from all of our amazing Ambassadors from around the world is a huge honour. I want no girl to experience what I have, to know that whatever they are going through, they will get out on the other end shining bright. Letting our girls know that they are strong, powerful, and beautiful. The only way is up for me. As I continue to inspire and empower others around me, even if it means doing it one girl at a time. I’ll continue to put one foot in front of the other, believe in myself, and let others help me. There is no better way to shine inspiration upon the world than those who have experienced transformation themselves. The amazing souls within this book have come together to share their amazing stories with the world. They are all living proof that there is life after traumatic events and that you can find those missing pieces you need to move forward again in life and be happy again. 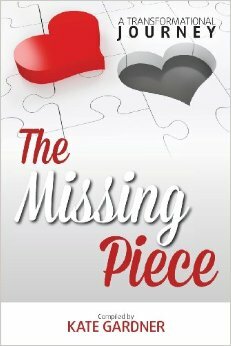 Every author within this book has experienced some form of ordeal that truly left them broken at one point in their lives. 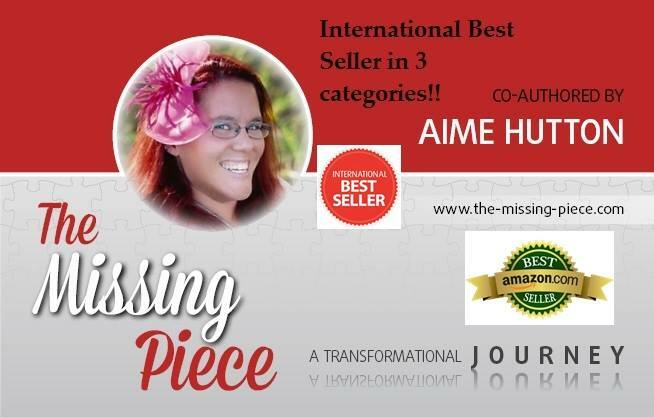 The Missing Piece: A Transformational Journey will surprise you, shock you and will bring tears to yours eyes with the amazing courage of these women, but most of all it will leave you with inspiration and the tools you need to move forward in life. Get ready for a truly powerful and amazing book…because these women’s stories will leave you speechless! We will support victims of domestic abuse and help them live independent lives within a secure apartment block. This can be a place that they can call “home” and they will receive life coaching within this environment. This will enable victims to get back on their feet and rebuild their lives, and give them back what was taken from them. We want to also reduce future numbers of this epidemic through education and teaching the younger generations about loving relationships. We will do this through public speaking at schools and create youth workshops around the world. We feel that by educating the younger generation lives will be saved in future years to come. The Freedom & Empowerment team are spread out all across the world. The campaigns goal is to really become a part of the educational system of the world and speak in schools and colleges to educate and empower and be a system that educates at the beginning of life and be a system that can help support those who have experienced abuse. We can help reduce the numbers and help reduce the numbers of those living in fear. BONUS: READ MORE This is the book that made international best seller on April 9, 2013. Thank you for this platform for women to be showcased. There are many women who do amazing things in the world, and need to be celebrated. Thank you for the opportunity to be of service to your readers.